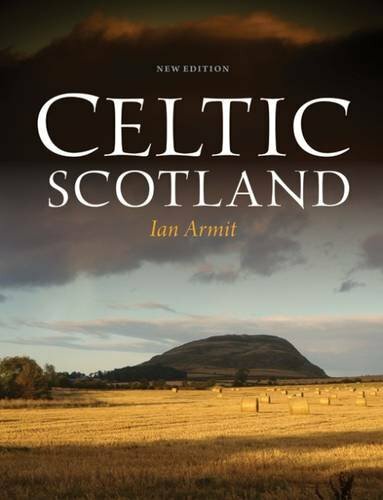 This authoritative and handsomely illustrated book is aimed at the general reader who wants to know about the mysterious people who inhabited Scotland from the Bronze Age onwards. They created wonderful works of art in gold and silver and their brochs and hillforts are scattered over the Scottish landscape. Many modern-day Scots are descended from them. Using the results of modern archaeology and historical sources, Ian Armit answers the key questions about who the Celts were, where they came from, their relationship with other Celtic tribes throughout Europe, their customs and beliefs and their daily life. It is a fascinating story told with flair and clarity by one of Britain's leading experts on the Celts.